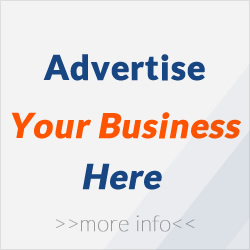 Anglesey or Ynys Môn is the largest island in Wales and most of the population speak Welsh. 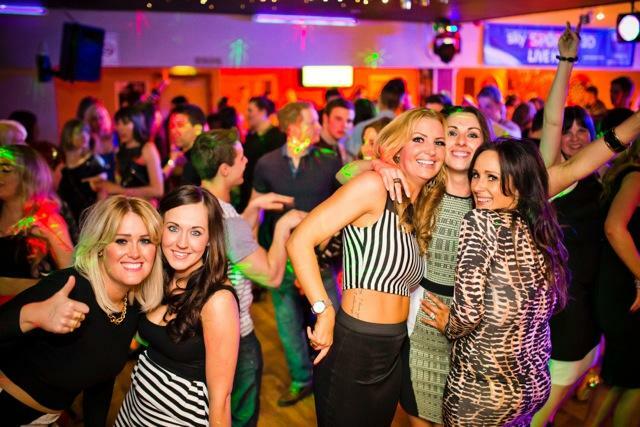 Club 147 is the perfect place to go if you're heading out into Llandudno! 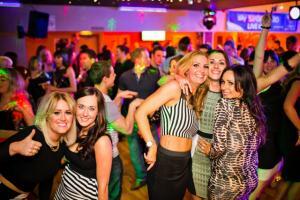 If you like to party, they have amazing DJ's packing the dancefloor every Wednesday, Friday and Saturday until late. Want to be a V.I.P? 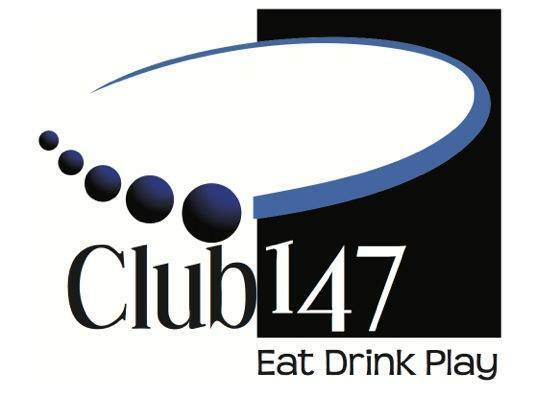 Club 147 have great value packages to make your night that little bit more special. 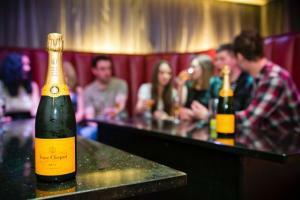 The packages include free entry, cloakroom, bar service and much more. For all you sports fans, Club 147 show all the major Sky Sports, ESPN and BT Sport events in HD and 3D! They have plenty of screens around the venue so you won't miss out on your favourite sport matches.